Reading is a hobby that you want to embrace and nurture in a teenager. But for a teen that reads, you can’t just buy him or her any book and think that it will suffice. So here are some ideas that may help you find the perfect gift for your favorite bookworm teen. 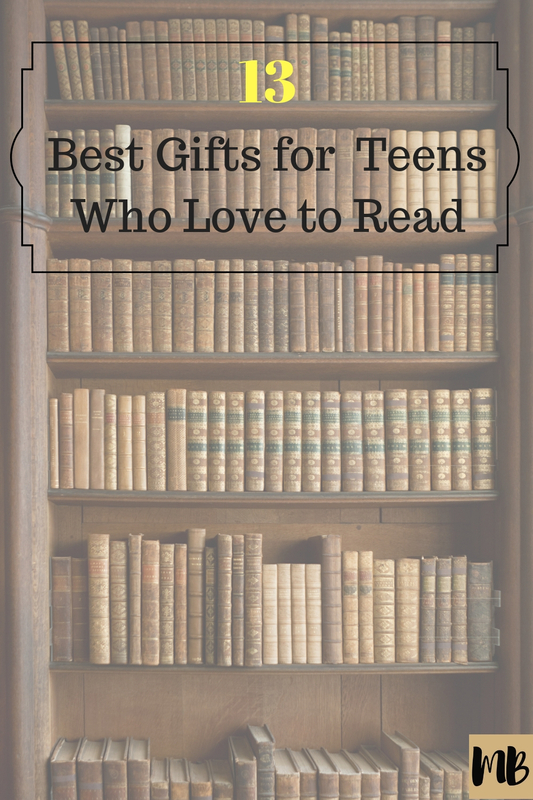 Here are the best gifts for teens that like to read. Why give your book lover just one book when you can give her hundreds. 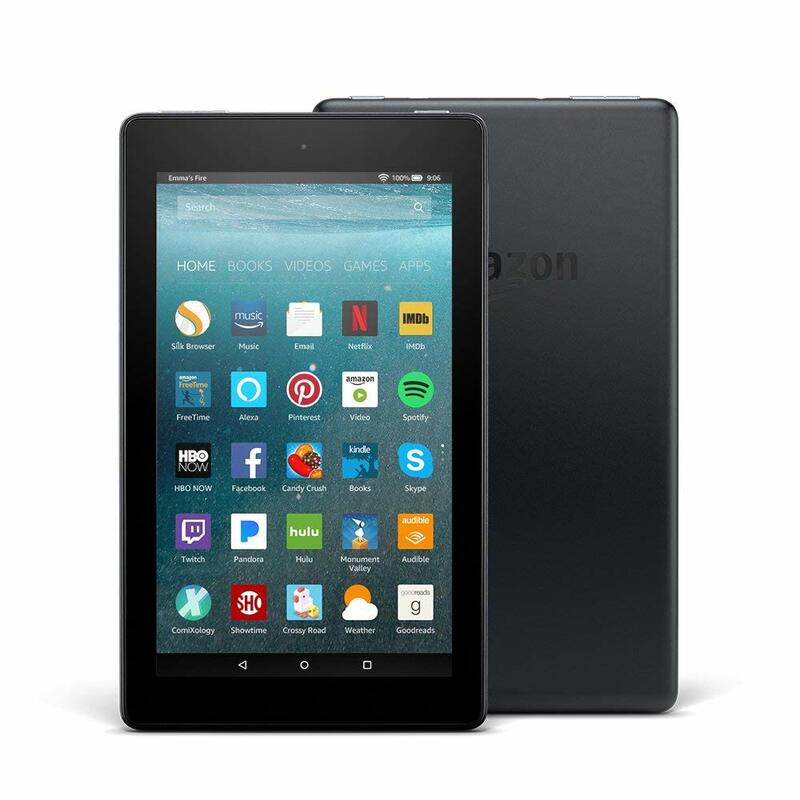 The Frugal Navy Wife says an eReader like the Kindle Fire is the perfect gift for your avid reader. You can find it here on Amazon. A teen who loves to read is most likely going to spend a lot of time with an eReader in hand. Consider buying him a sturdy eReader cover that also doubles as a stand for when he gets too tired to hold the tablet up. You can find it here on Etsy. 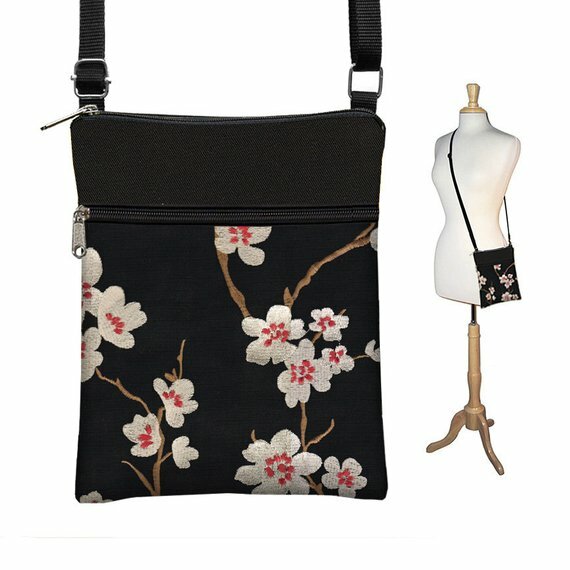 This cute purse is a great gift for the avid reader. 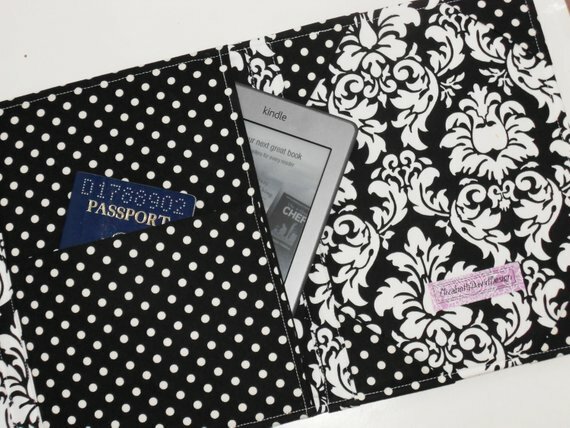 It can carry almost any eReader, or an actual book if that’s what strikes your favorite reader’s fancy. You can find it here on Etsy. It’s not flashy, but this is perhaps the best gift for the reader that has everything. It gives her access to digital copies of thousands of different titles, many of them for free. From the classics to romance to science fiction and fantasy, there’s a little bit of something for everyone. You can find it here on Amazon. Lit Mama Homeschool suggests a number of items for the teen reader including books written by teens for teens. 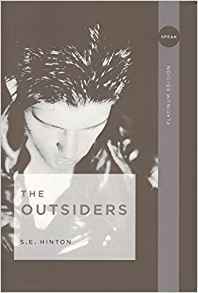 Among the books on her list, The Outsiders written by S.E. Hinton, The DUFF by Kody Keplinger and Eragon by Christopher Paolini. A teen who loves books usually loves taking care of those books too. Consider getting him a customized bookmark. 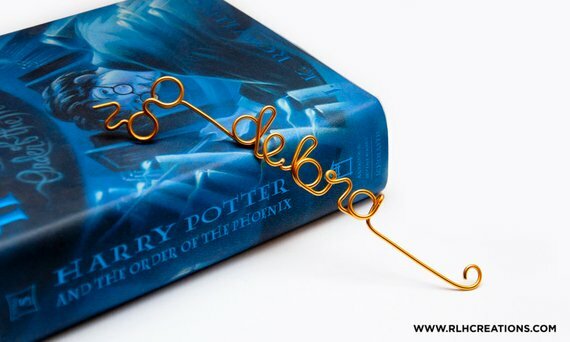 You can find a Harry Potter themed one here on Etsy. Or maybe consider a leather bookmark for your more conservative reader. You can find one here on Etsy. This bookmark is also super cool because not only does it tell you what page you’re on, but also what line you’re on. Spark Press says the silicone design will allow you to stretch the bookmark over books of multiple sizes. 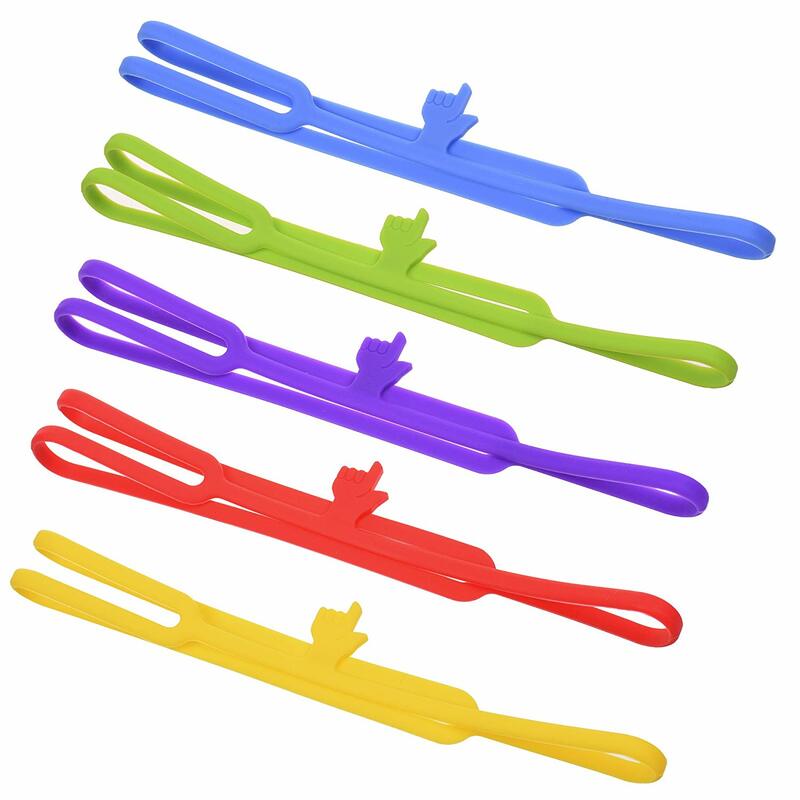 You can find them here on Amazon. Read Brightly suggests making sure your book lover is dressing the part. 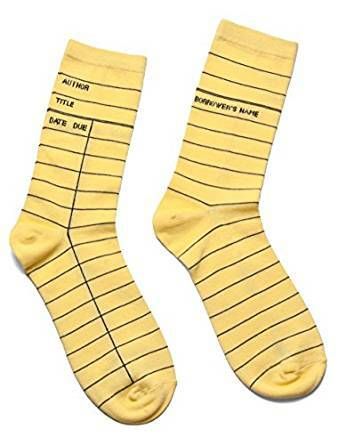 He or she may have never filled out a library card, but it’s still a great gift. You can find it here on Amazon. 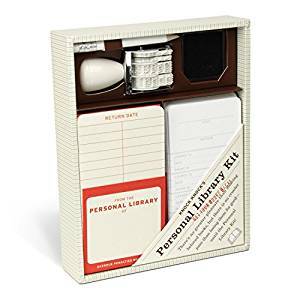 Speaking of library cards, your book lover may love to have his or her own personal library kit. Lifehack says that just like a real library, your teen can keep track of who they lend their books to and when. You can find it here on Amazon. 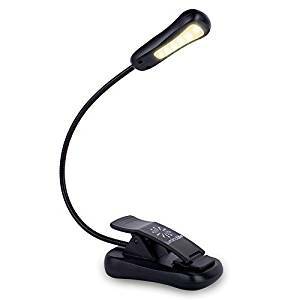 Topping Book Riot’s list of gifts for book lovers, a book light. It’s a much better solution than your teen squinting to read by the light of a flashlight and ruining his or her eyes. You can find one here on Amazon. Book humor for book lovers. 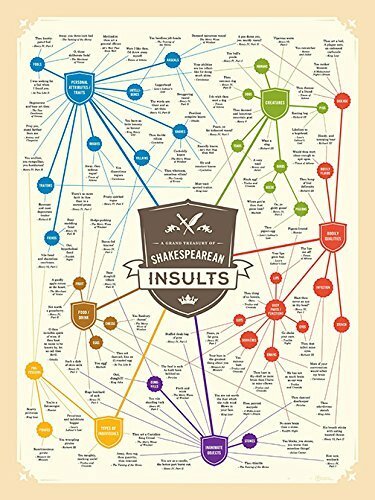 Ebook Friendly suggests a Shakespearean Insults poster for your favorite reader. You can find it here on Amazon. 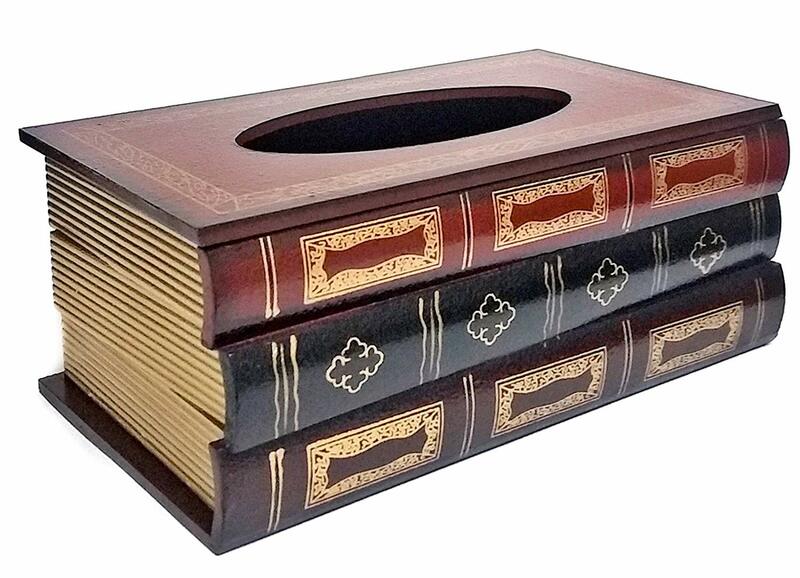 This is a great gift idea from Buzz Feed, a book tissue box. You can find it here on Amazon. 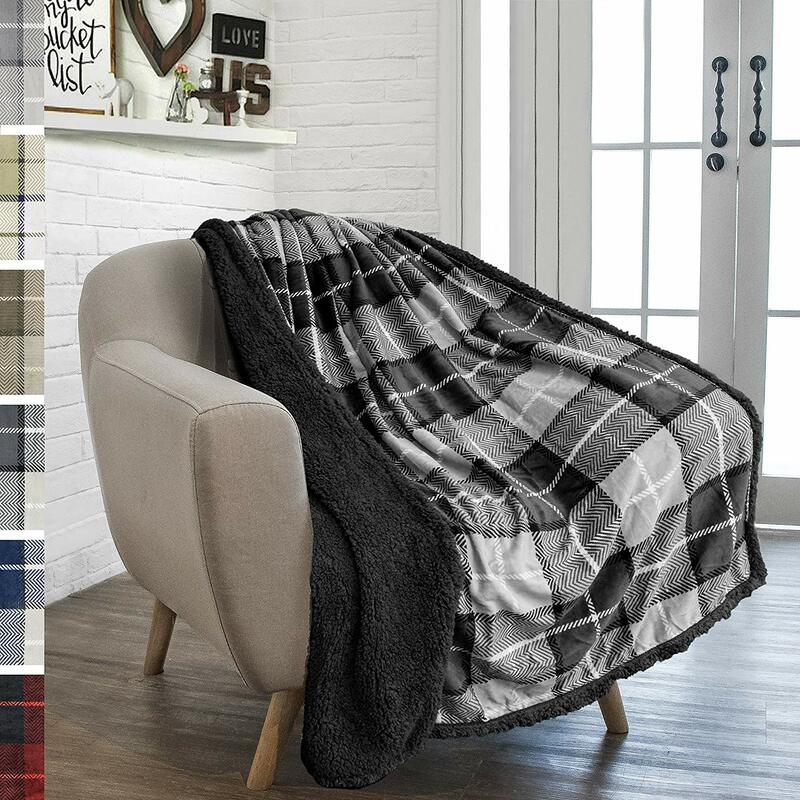 Curling up to read in the winter can be tough when it’s freezing outside. As Bustle points out, that’s why a cozy blanket may be the best gift for your teen reader. You can find a really nice one here on Amazon. 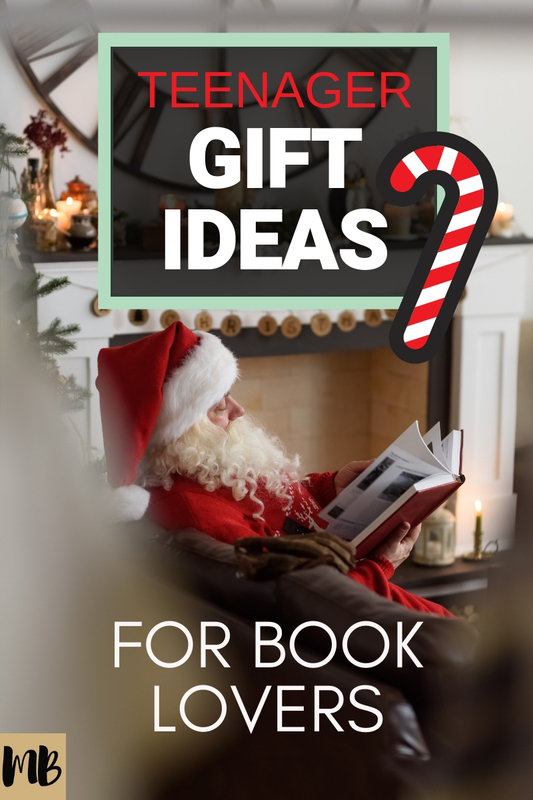 What are your gift ideas for teens that like reading?